A chip cooling technology company is the hottest stock in Oslo. 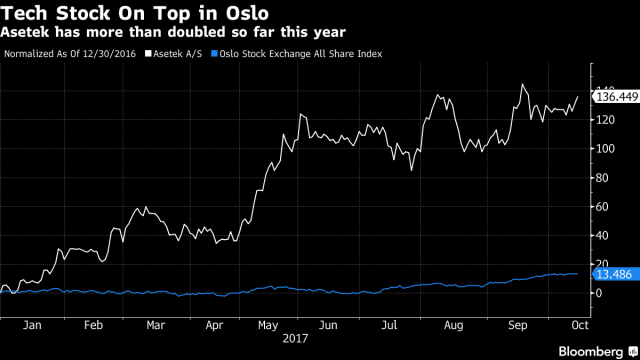 Oslo-listed Asetek A/S, an Aalborg, Denmark-based company that delivers liquid cooling systems for personal computers and servers, has risen 136 percent so far this year, making it the biggest gainer on the Oslo Stock Exchange. Now it's targeting a bigger chunk of the data center cooling business to ensure lasting returns. "The data center is where the biggest potential is long-term," Chief Executive Officer Andre Eriksen said by phone on Wednesday. "In the longer perspective, I believe that data centers will be liquid cooled." Asetek's cooling systems are used in products from Dell, HP, Lenovo and Intel and are in high demand from do-it-yourself enthusiasts and gamers eager for high-performance computers. The growth of E-sports, where professional competitors play video games before audiences of fans, has seen a resurgence in personal computers after lagging gaming consoles in recent years. The company raised its outlook in August for 2017 desktop sales growth to 10 to 20 percent growth from the single digit growth it saw earlier. "It's difficult to say how big e-sports can be," Eriksen said. "It's outgrowing everything we could believe five years ago. It's still growing pretty fast. 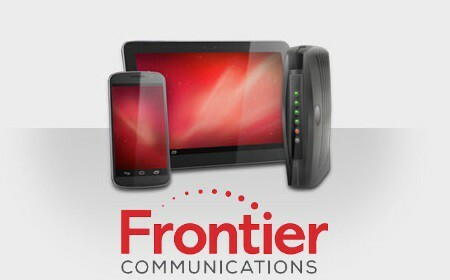 There is solid demand in the desktop space." Asetek's Eriksen started building data chip cooling systems "just for fun" when he studied at Aalborg University to help his gamer friends speed up their computers. Two decades later he now runs a 3.2 billion-krone ($400 million) company. This new partnership will be the "next important trigger" for the stock, according to Danske Bank analyst Johan Murer, who rates the stock a buy. With Intel as the most likely partner, there's more room for the shares to advance if Asetek "lives up to expectation on the data center partnership," he said. "Asetek has indicated that it will be a game changer for the company," Murer said in an email. "The stock could fall back if the partner isn't Intel."